Relocatable homes are also known as prefabricated homes. Their designs and construction process have become very popular because people, who stay in a remote area and suburb locations, can easily design their homes and make the respective parts of their homes, the factory warehouses, and then they can relocate the same home to their own land. If you want to build an outhouse in the jungle or in some hilly areas and you cannot find any construction materials and labor in such locations then in such cases, you can choose some relocatable homes and the designer will manufacture the home in their own premises. Then they will transport the home by truck, and they will install the same on your land. There is no risk by installing these relocatable homes because these manufacturers will ensure all safety measurements for your homes. Apart from that, it will not take more time, and you do not need to employ any labor and provide them with the land to build the home. 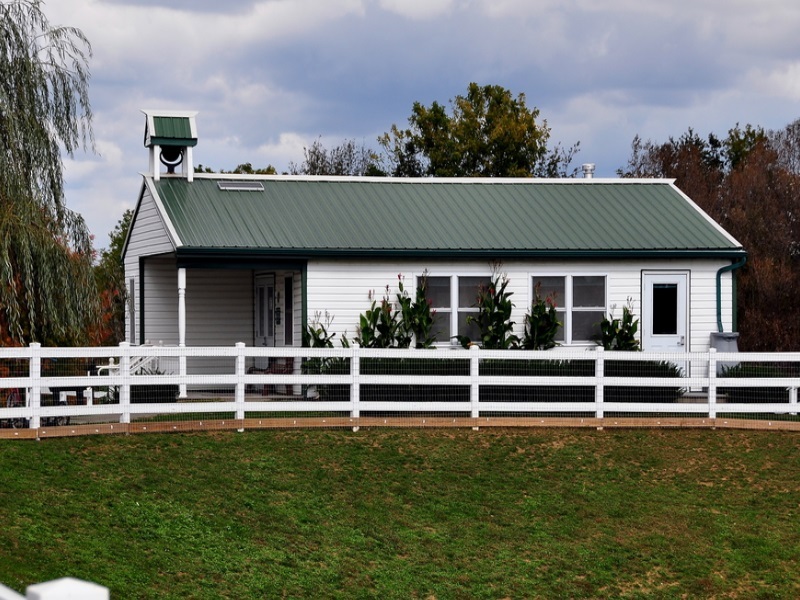 Why Would You Choose the relocatable homes? In a case when don’t have construction material for building a home in unusual locations then you transport these materials from some other locations and the transportation cost is out of your budget. However, you can save this cost by installing the relocatable homes. You just need to choose the design and write down your requirements like how many rooms should be there in your home, the floor layout designs, roof materials, balcony and other attachments like kitchen and bathroom decoration etc. Then you consult with the manufacturer and they initiate the project according to your needs and design the home in their own warehouse. Earlier, people did not think that relocatable homes are a cheap option and banks did not provide any loans for building these relocatable homes. Even financial institutions did not offer you the mortgage loans on these relocatable homes, and private lenders charged you much interest rate for these purposes. But now the time has changed and almost all banks and private lenders provide the loans for building these relocatable homes and also charge less interest rate. If you want to build a home on your land then it will take much time. Sometimes, you have to wait for more than three years to finish your home building projects. If you stay in a rented accommodation and want to shift to your own home, then you need to finish the construction work very fast, otherwise, you will have to bear the rent and the construction wages for a long time. In this case, relocatable homes are great options because manufacturers can easily build these homes without any delay and they will take maximum one year to finish the construction project and later the home will be transported to your location. 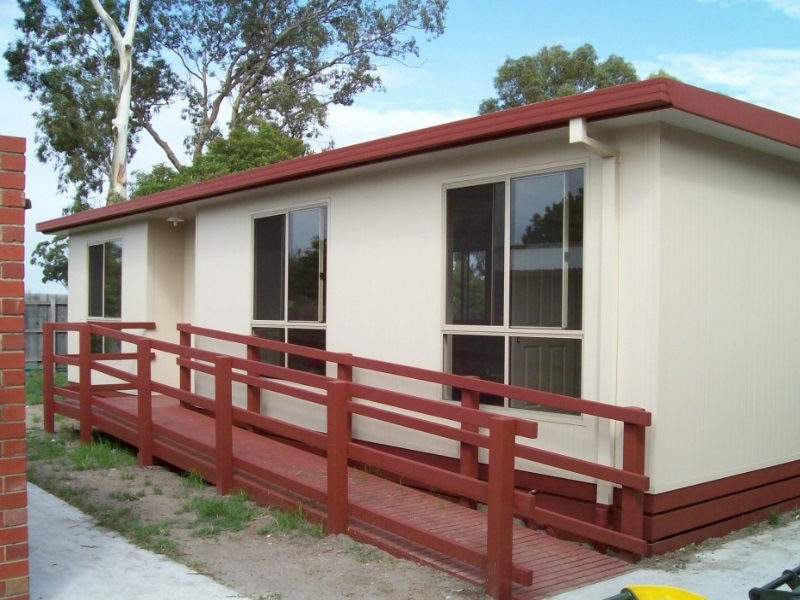 A relocatable home does not have any depreciation cost which will charge you extra amount. When you build a home on your land, you need to bear the huge depreciation cost because during the rainy season the labors are often unable to work on the site and you have to stop the construction for a long time. And you also have to bear huge damage costs and surplus material costs for these construction projects. But when you choose the relocatable homes, you do not need to bear any of these costs, because the construction project will be placed under the shades and the manufacturer will take care of the whole construction project, and your home constructions will never get affected by any climatic disasters. So choose the designer relocatable homes, get it located in the desired location and save construction cost.